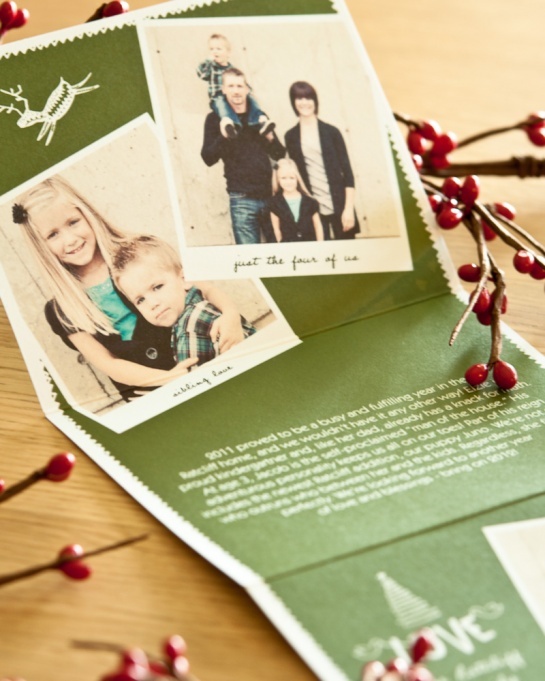 Your family isn’t like everyone else’s, and your Christmas card shouldn’t be either. 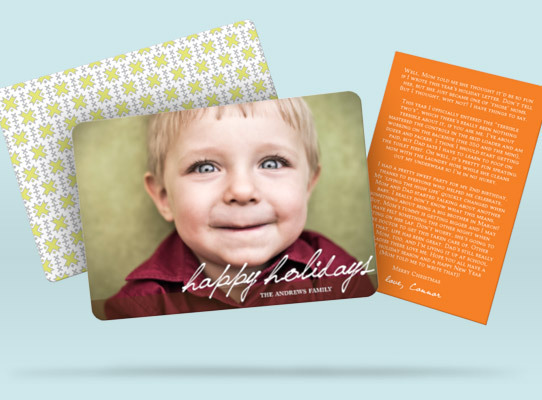 The way we look at it, Christmas cards are a once-a-year opportunity to share a bit of your family’s personality—along with your holiday greetings and good wishes, of course. Creating a card that is unique to your family is all part of the magic.